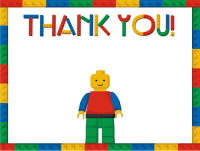 Brickpicker Says Thank You For A Great 2015!!! Both Ed and I would like to thank each and every one of our members and guests for allowing us to have the best year ever. It was an amazing year of new opportunities and expansion. We launched new products and hit milestones that the two of us joked about hitting not too long ago. 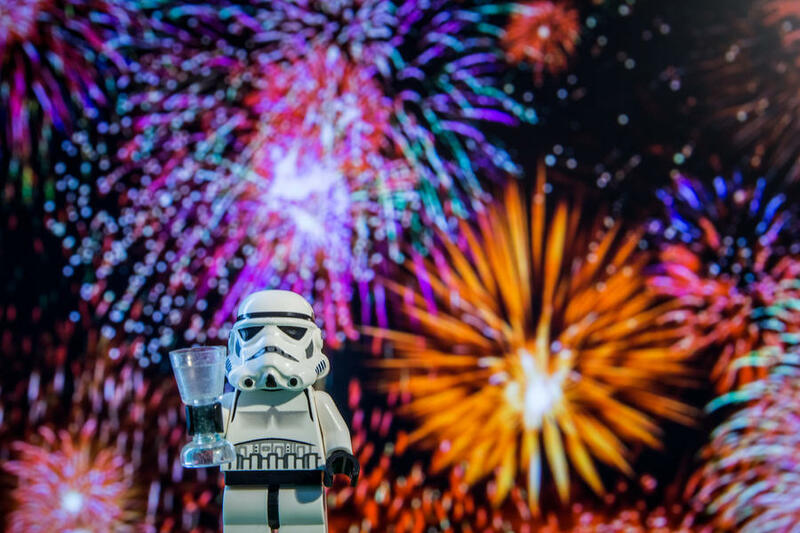 Brickpicker just celebrated its fourth full year of existence and we couldn’t be happier that early in our fifth year we are oh so close to registering 55,000 members. Because of the success we have had, Ed and I were honestly blown away when I received an email through our contact us form that I honestly thought was a joke at first. I couldn’t believe that someone was contacting us to write a book. I remember messaging Ed saying “Hey, you want to write a book?” Ed laughed until I did a little more research and learned that this was indeed a real inquiry. 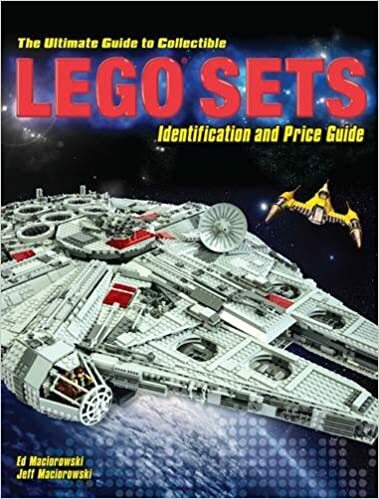 We really didn’t know what we were in for, but in November, our book The Ultimate Guide to Collectible LEGO® Sets: Identification and Price Guide was released and we are both very proud of the end result. The publishers of the book have been pleased with it’s success and invited us to write another about minifgures which we are inviting the community to help us with and be part of. If you haven’t been to the site in awhile, please read the following post and see how you can be part of the book. If we head back to the beginning of 2015, we launched a major new product called Brick Classifieds. Brick Classifieds is a LEGO marketplace that has been in the works for years and had many different versions as our thoughts of project changed over and over. Was it going to be more like eBay, more like BrickLink, maybe both and maybe neither. In the end we decide not try to reinvent the wheel but just create something that was pretty simple. Overall it is more of a mix of eBay and Etsy. In case you have not visited Brick Classifieds or were not even aware of it, it is a FREE marketplace. List your LEGO products for FREE and if you sell something, you keep all the profits (not including Paypal fees). That isn’t too bad right? I am very happy to say that like most new sites as they hit their first year in business, it is finally starting to get noticed and business is picking up. New vendors are signing up regularly, sales are happening daily and the feedback I am getting is very positive. Give it a whirl and post your items or buy from the 500+ vendors that are already selling on the site. You have nothing to lose! Throughout the year, Brickpicker itself is always being tweaked and updated. The forum received a major upgrade that is never very easy and always has a few hiccups, most of which should be behind us now. The upgrade, while a pain to perform, was necessary for growth and expansion in the future. The forum mobile app is catching up now and just released a new updated version on iOS with an update to Android coming as soon as next week. We launched a very popular Stock Tracker that checks major retailers relentlessly to let us know when hot sets are back in stock via Email & SMS and our Target Inventory Tracker is probably one of the most used features on the site. Where do we go in 2016? Who knows, but the sky's the limit they say. If you asked us a few years ago if we would have more than 7 million visitors with over 20 million page views, I would have said you were nuts and tell us another joke, but that has become a reality which I guess we need to try and top now. I can tell you that a major focus will be on revamping the Brickfolio. That is a necessity that is long overdue. Mobile expansion for both Brickpicker and Brick Classifieds is on the list as well. There will be more announcements throughout the year on a few other projects we are working on, but we are not ready to jump into any of that just yet. So one last time, we would like to thank all of you for being part of the Brickpicker family. We would especially like to thank our mod team for keeping an eye on the site when we can’t. If you are a member that hasn’t check in on the site in a long time, visit us again and see what you have been missing, there is always something fun or crazy going on in the forums. It is the place to be!! Thank yo so much, great....Happy New Year 2016!!! Happy New Year from New Jersey.! Happy New Year all! Here's to another year! Thirty minutes left in 2015 here in Texas. Have a great 2016 everyone! Thanks for putting up with me. Happy New Year! Thank you for everything and happy new year to all. congratulations on the milestones, and thanks for providing such a great site. 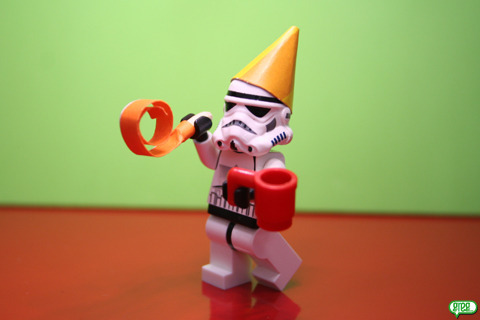 It's just a few minutes after midnight on the west coast of the US - so, officially, Happy New Year! Happy New Year and best wishes for 2016.